There’s a lot to consider when it comes to choosing the right wines to accompany a meal. It’s a lengthy process, and one that Ski Beat take very seriously. 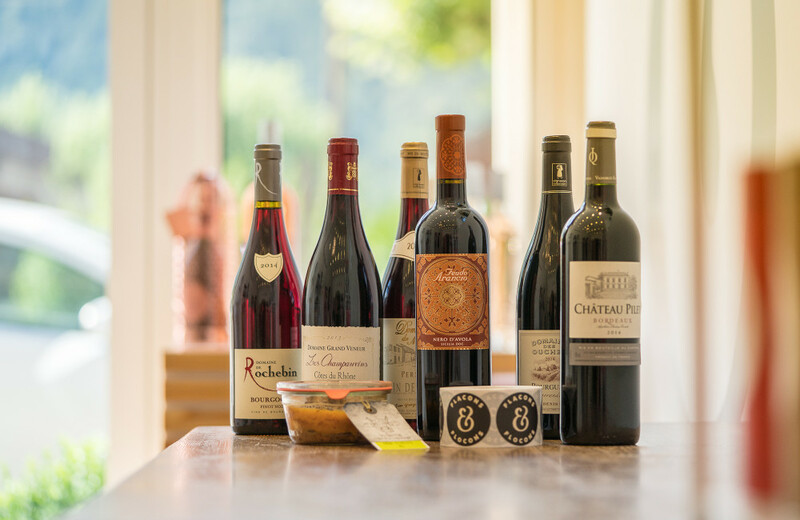 So just how do we go about choosing our chalet wines? Emma Knight, Operations Director for Ski Beat, reveals all. "The wines we look for have to be multitaskers," Emma explains. "Not only should they be liked by everyone but they need to be versatile enough to complement each and every meal our guests are served their stay." Whose expertise do Ski Beat look on to help them find that perfect little multitasker? That would be Flacons & Flocons. 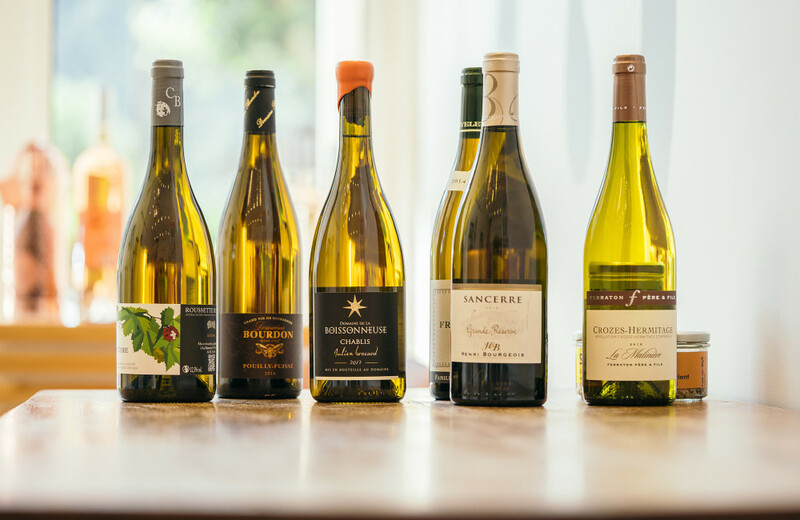 The Aime based company have over 25 years' experience in the French and UK wine industry, and needless to say, know a thing or two about great wine. "What we're looking for in our wine supplier is that they care as much about our guests as we do," say Emma. 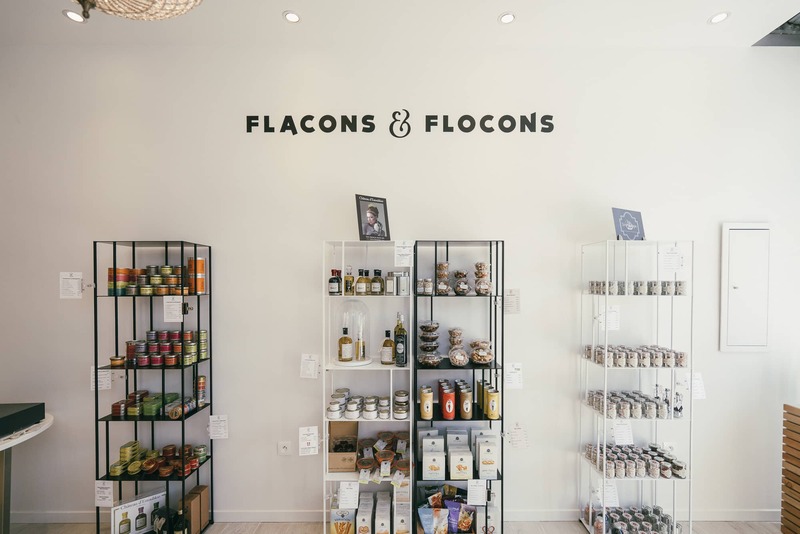 "Flacons & Flocons know our clientele, they know our menu plan and so, we're confident they have chosen the best-suited wines for our customers." Who gets the lucky job of deciding on what wines to use? That would be Emma and her operations team. "We want several people to taste the wines, so we know that we’re picking ones that will appeal to lots of different tastes. It;s a very long and drawn out process sampling them all!” she laughs. The two show stoppers that have made it to the Ski Beat chalet table? They both hail from near the city of Montpellier. The Sabadie, a dry and fruity white is a real crowd pleaser, according to Emma, and the red, a merlot, is a sublime medium body, sure to appeal to the red lovers. This season, we’ve made a few changes to our wine upgrade packs,” Emma explains. “Having listened to our customers’ feedback, we’ve now split them into four different categories: Easy Whites, Easy Reds, Great Whites and Great Reds.” Below, she outlines the new and improved packs. 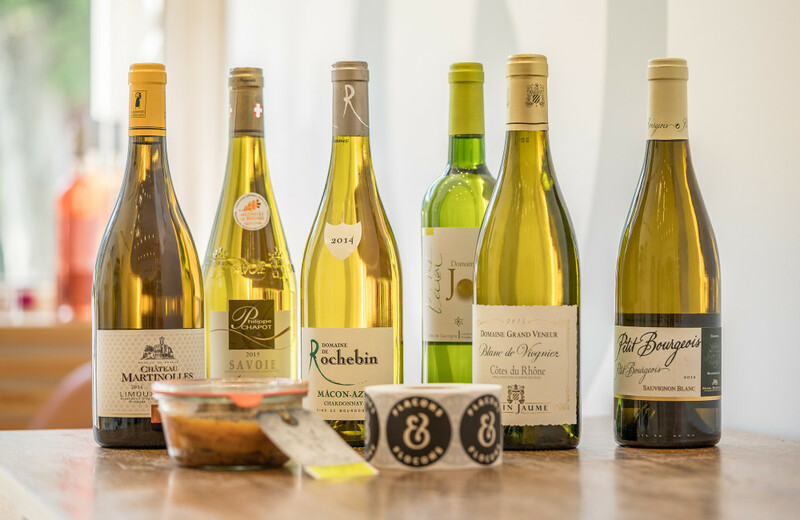 These wines have been selected with the chalet menu in mind, you will experience a different wine every night from a different region, a mini « Tour de France » (and Italy) in your glass ! Following the same idea as the « easy reds » pack, this is a selection of more refined wines from each region. These are classic & classy red wines ! Yes, wine doesn’t have to be red to match food, even meat dishes ! This is a selection of light to full bodied whites to match the weekly menu! If you are a white wine lover, this one is for you! Simply a selection of the greatest whites from each region. An absolute must try. 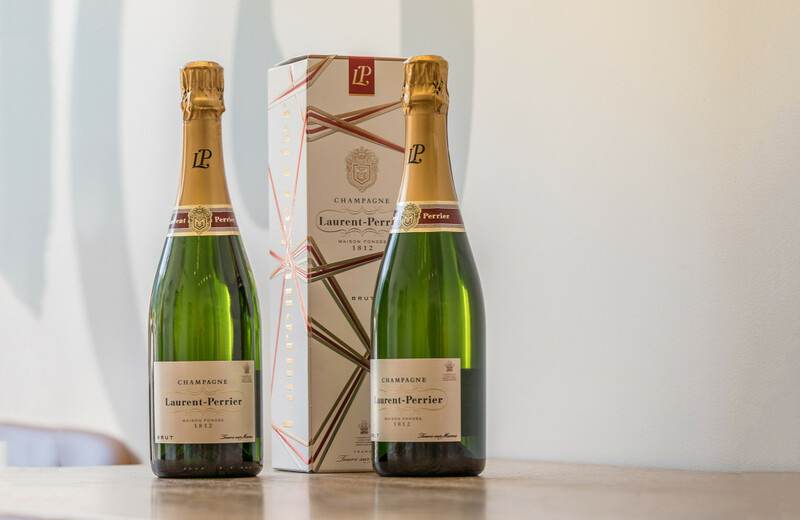 We also offer wonderful champagne, prosecco, and sparkling wine packs to add something a little bit extra special to this seasons holiday. 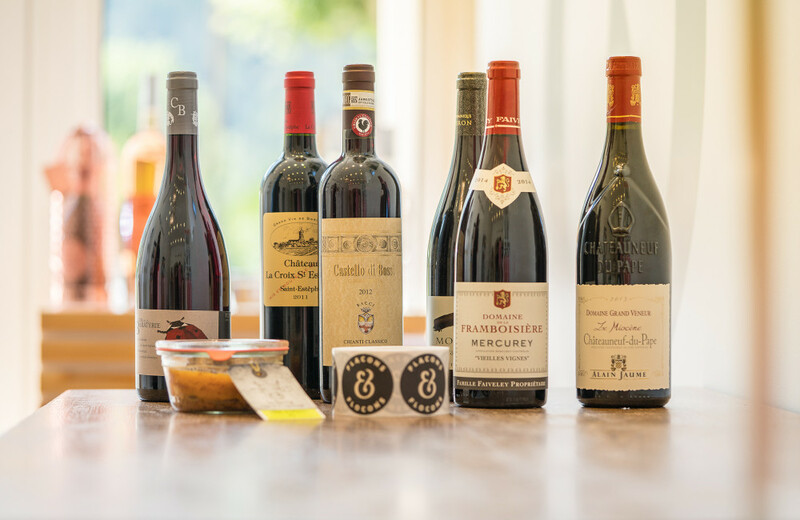 Wine upgrade packs can be added at time of booking, by simply logging in to an existing booking or by calling our friendly Brighton based sales team on 01273 855 100.